Eva Perón was born on May 7, 1919, in Los Toldos, Argentina. After moving to Buenos Aires in the 1930s, she had some success as an actress. in 1945, she married Juan Perón, who became president of Argentina the following year. 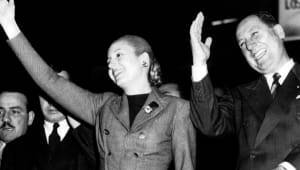 Eva Perón used her position as first lady to fight for women&apos;s suffrage and improving the lives of the poor, and became a legendary figure in Argentine politics. She died in 1952. Born María Eva Duarte on May 7, 1919, in Los Toldos, Argentina, Eva Perón was a leading political figure in her native country as first lady and wife to President Juan Perón. She grew up poor, dreaming of becoming actress. Perón and her sister, Erminda, often made up little performances together in their youth. Her mother, Juana Ibaguren, had four children with her father, Juan Duarte. While the couple never married, Juana used the last name Duarte for herself and the children. 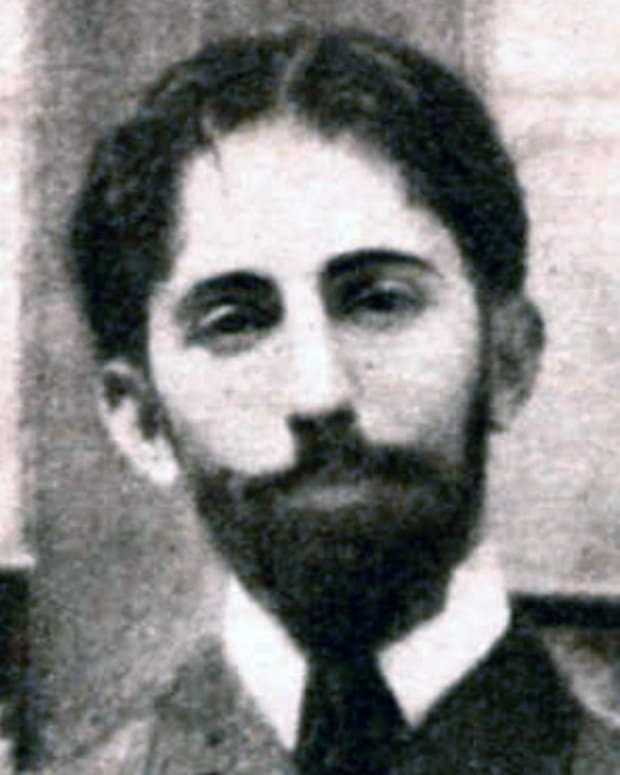 Juan Duarte had another family with his wife. And when he died in a car accident in 1926, his wife shunned Perón and her family at the funeral, according to some reports. 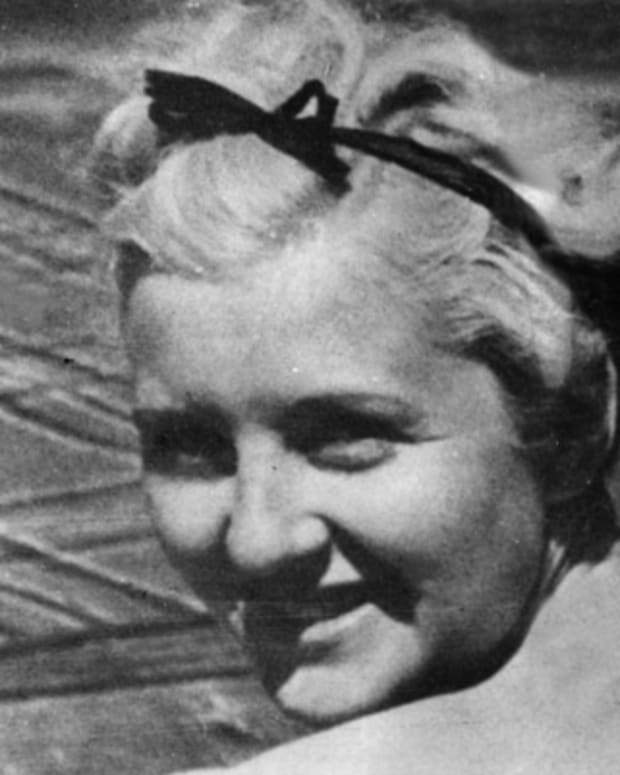 Already struggling financially, the loss of her father meant greater hardships for Perón&apos;s family. Her oldest siblings, Juan and Elisa, worked to help out. 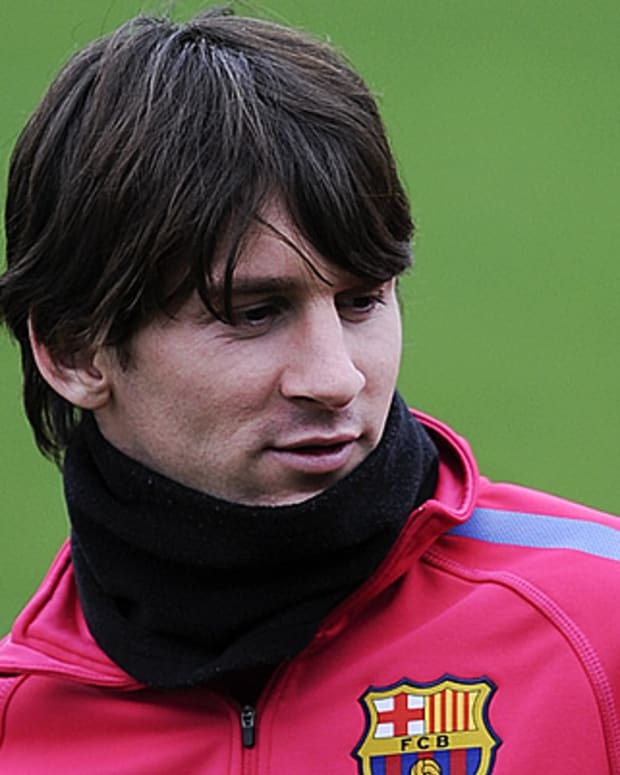 The family moved to Junín, a city in the province of Buenos Aires, in 1930. There, another sister, Blanca, became a teacher. Perón&apos;s mother also took in boarders, cooked and worked as a seamstress. Around the age of 15, Eva Perón moved to Buenos Aires to become an actress. There, she found work with a number of theater companies. In 1937, Perón landed her first film role in Segundos Afuera and got a contract to perform on the radio. She continued to work in stage productions as well over the next few years. Perón was about 20 years old when she started her own entertainment business, the Company of the Theater of the Air, which produced radio programs. In 1943, Perón enjoyed one of her greatest successes: She signed on to portray a number of famous women in history on a special radio series, giving her the chance to play the likes of Queen Elizabeth I and Catherine the Great. Perón&apos;s life changed dramatically when she married Juan Perón, a colonel and government official, in 1945. 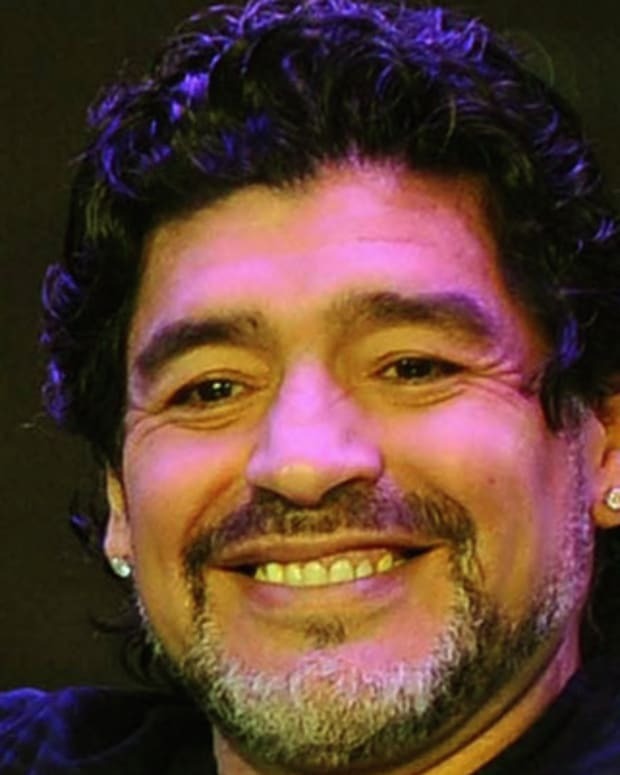 He became president of Argentina the following year, and his wife proved to be a powerful political influence. 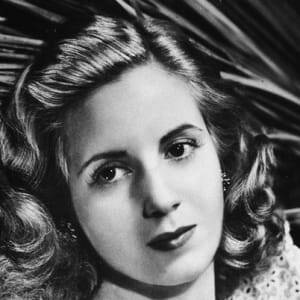 Eva Perón used her position as first lady to fight for causes she believed in, including women&apos;s suffrage and improving the lives of the poor. She also unofficially ran the ministries of health and labor in her husband&apos;s government. Perón became a legendary figure in Argentine politics. A skilled speaker, she was adored by the poor citizens she worked hard to help, but she was not without critics and detractors. Asked to run as vice president with her husband in 1951, she faced opposition by the army. 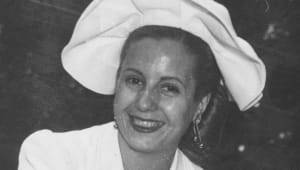 Perón ultimately turned down the post—possibly due to the health issues she was battling around this same time, stemming from cervical cancer. Perón made her last public appearance in June 1952, at her husband&apos;s second inauguration. The following month, she succumbed to her illness: Perón died of cervical cancer in Buenos Aires on July 26, 1952. She was given a funeral fit for a head of state, showing how much public support she had from the Argentine people at the time. 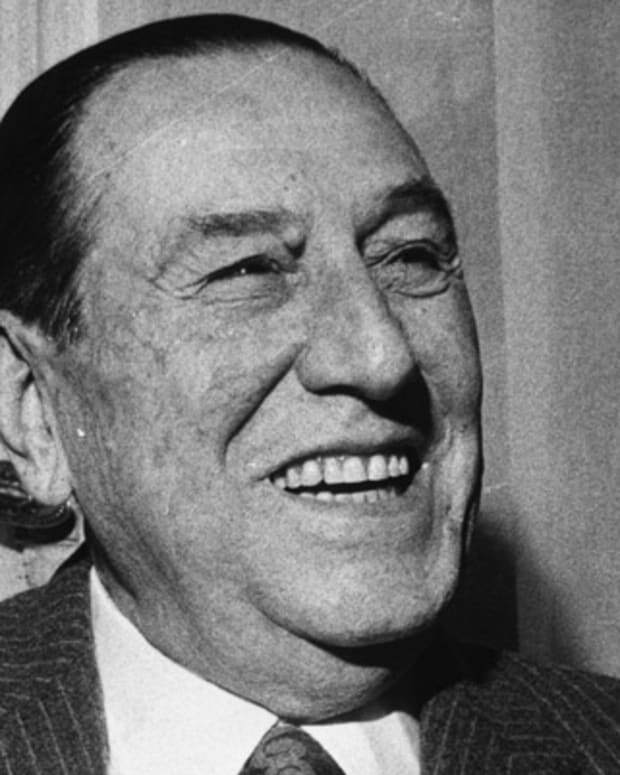 Since her death, Perón&apos;s life continues to fascinate people around the world. The story of a poor girl who became a prominent political power has been the subject of countless books, films and plays. Tim Rice and Andrew Lloyd Webber wrote the hit musical Evita (1979), which was based on Perón&apos;s life. 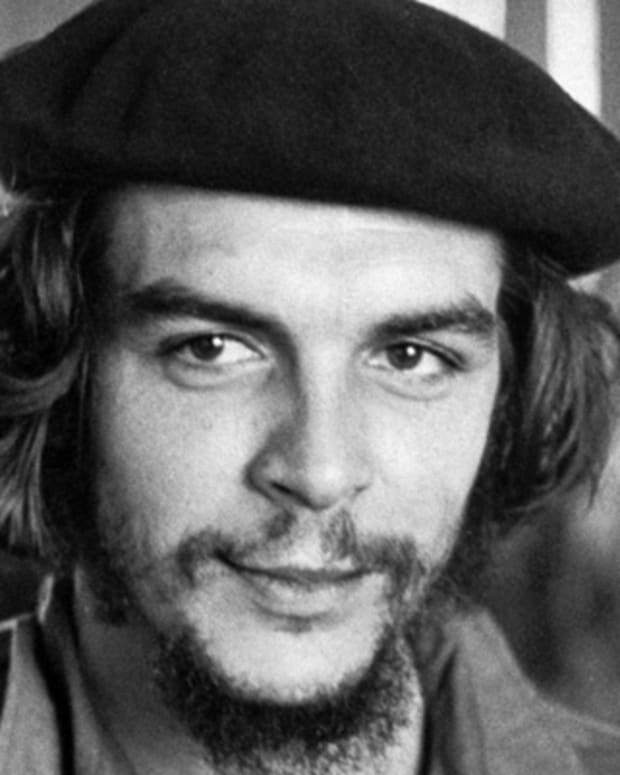 Madonna later played Perón in the 1996 film version, with Antonio Banderas portraying Che Guevara. 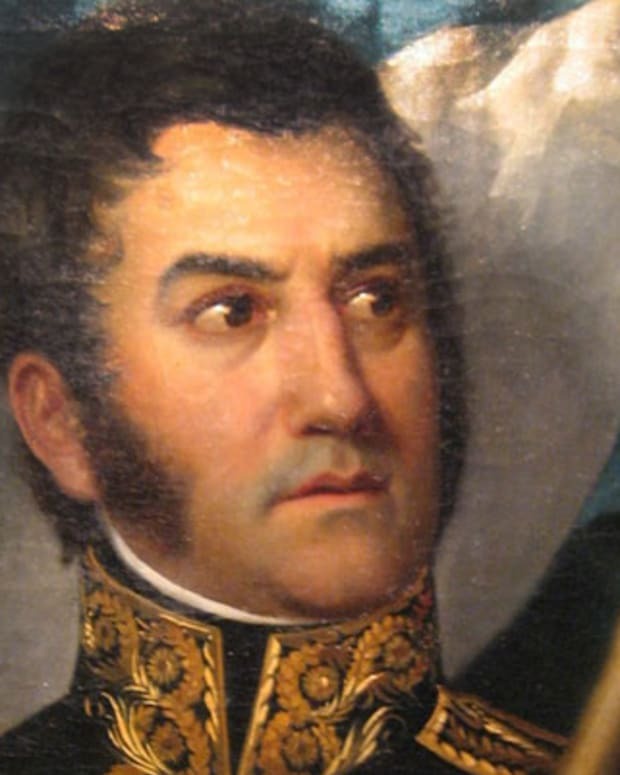 Argentine soldier, statesman, and national hero José de San Martín helped lead the revolutions against Spanish rule in Argentina, Chile and Peru.